Until Apple finally decides to ditch their propriety lightning port for USB Type C we're going to be stuck with the very fragile and limited use lightning cable. But that doesn't mean you need to settle for the standard cable and deal with its low-quality characteristics. 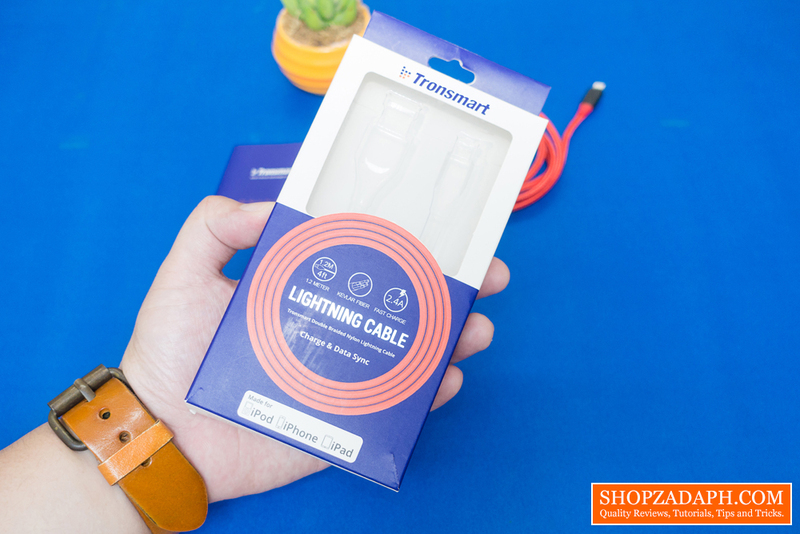 Today, we are going to see if upgrading to a premium cable like the Tronsmart LTA Lightning Cable is worth it. In terms of design and construction, it's pretty similar to the Tronsmart ATC USB Type C Cable. It has the same internals with the ground wire, 28AWG and 19AWG wires with Kevlar fiber for durability. The exterior also has the same double braided nylon sleeving and the quality of the materials used is very nice and feels really solid. 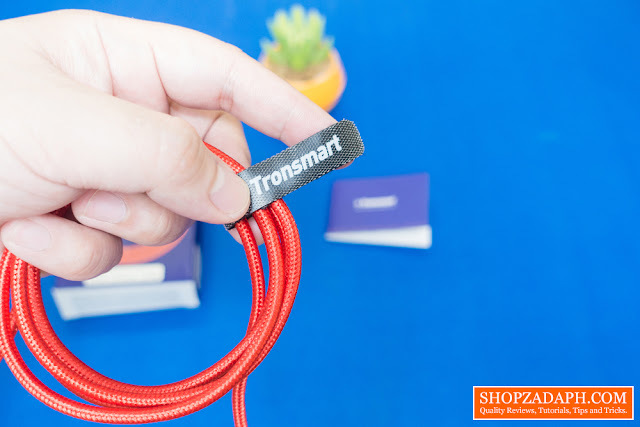 It also has the same velcro strap with the Tronsmart Branding. 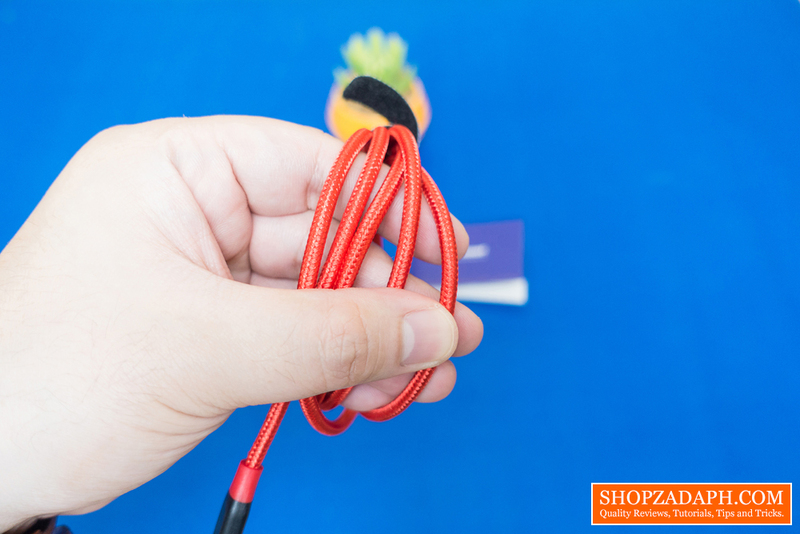 This may come in handy to prevent tangling while you stow it away inside your bag. The braided cable is equally thick and durable and I think it will last for a while before it starts fraying. The head part or the connection part is the most important part of any charging cables, as it will be the part that will receive the most tension while being used. Luckily, the Tronsmart LTA has a decent amount of support with a dual material construction, one is a little softer flexible part (red) and the other one is a hard plastic protection (black). 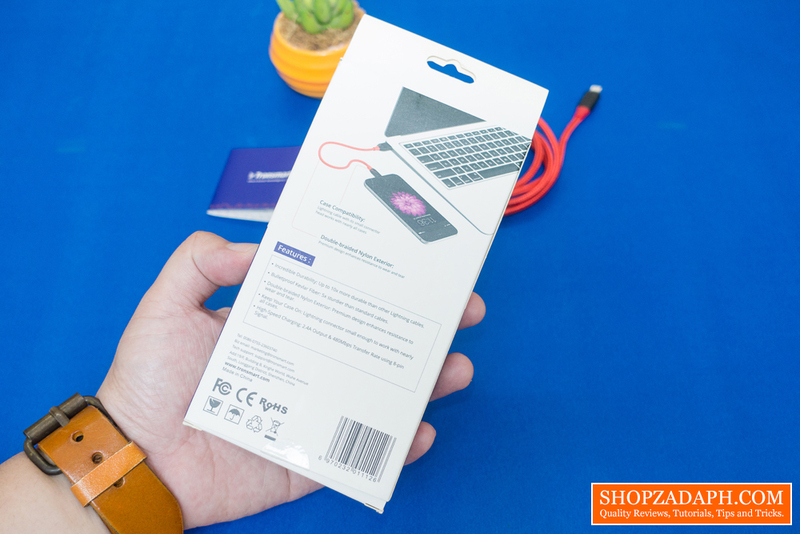 The thicker the wires, the faster the charging speed. The industry standard diameter is 24AWG, while Tronsmart cables has 19AWG, 20% larger. 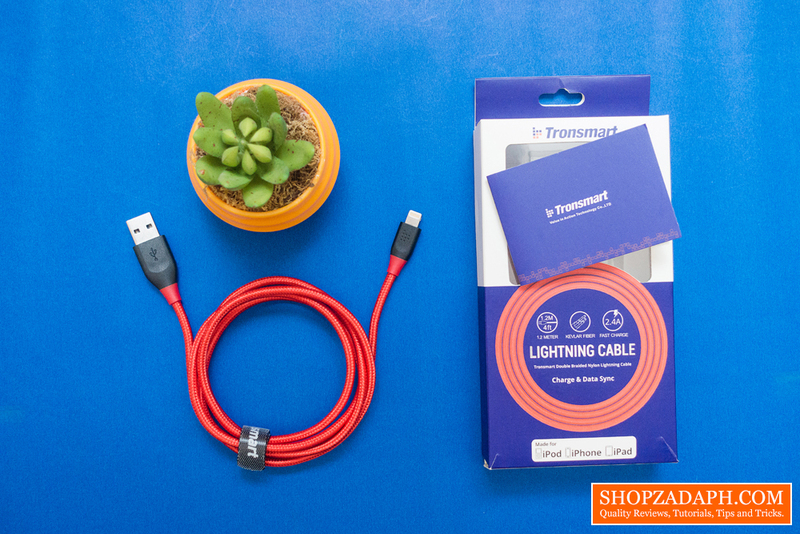 Up to 10x more durable than competing Lightning cables. 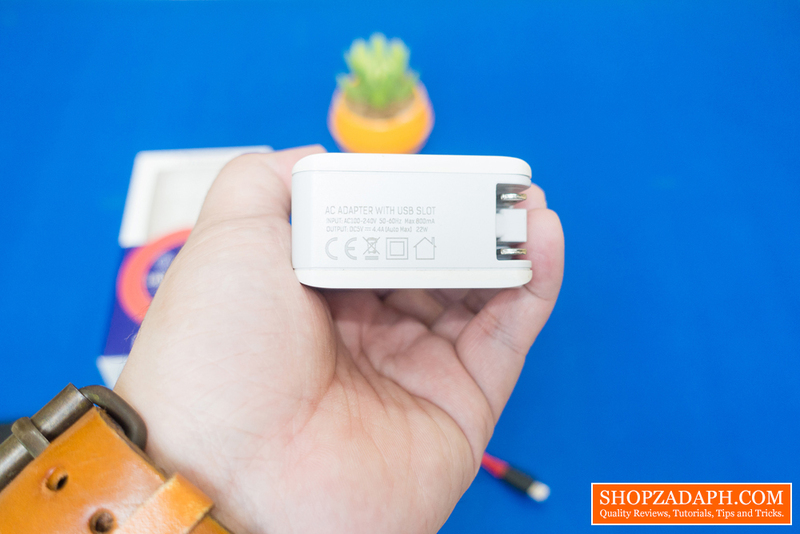 The Lightning Adapter is strong enough to withstand repeated unplugging and storage. We use a customized machine to stress test the cable to withstand 10,000+ bends over its lifetime. Double-braided nylon exterior and bulletproof fiber make Tronsmart Lightning Cable stronger than industry standard cables. 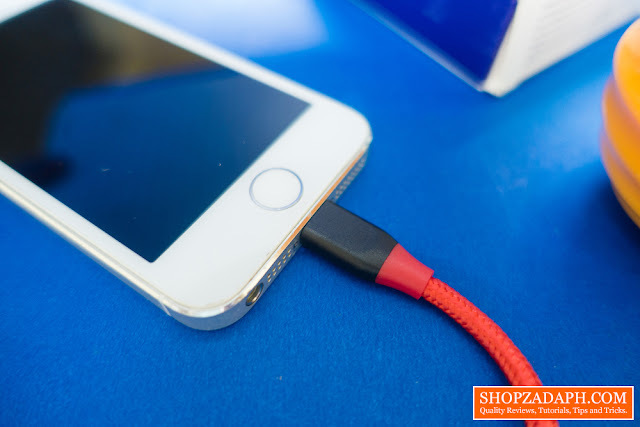 Lightning cable with its small connector head works with nearly all cases for the ultimate convenience. Apple MFi certification ensures complete charge and sync compatibility with All Apple Lightning connector devices. 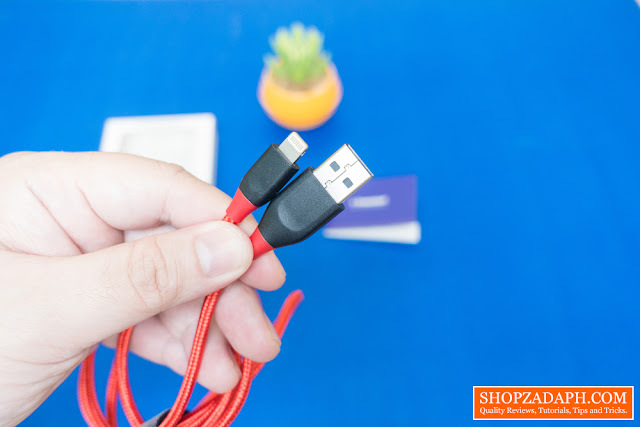 Now, when it comes to performance, this is the part where you really get your money's worth aside from the durability compared to a standard or a cheap cable. 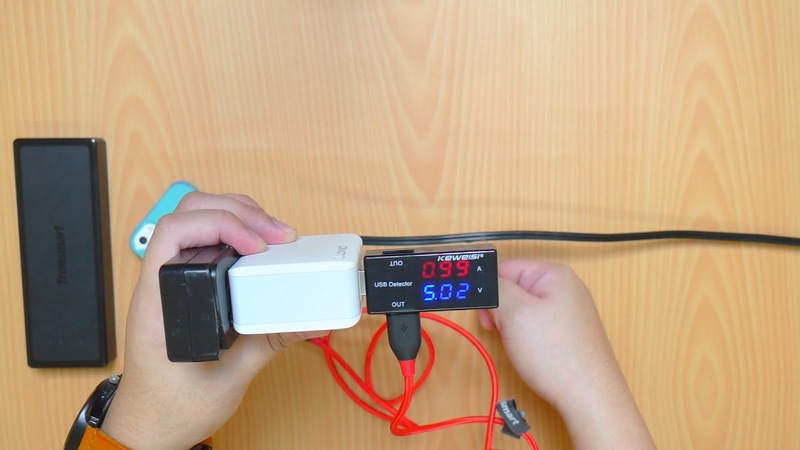 And then for the test subject, I charged this iPhone using a cheap lightning cable and compared it to the Tronsmart LTA lightning cable. Using a cheap lightning cable I was only able to get around 0.73A to 0.79A which are not very ideal since we're not getting the 1A that the iPhone can receive. 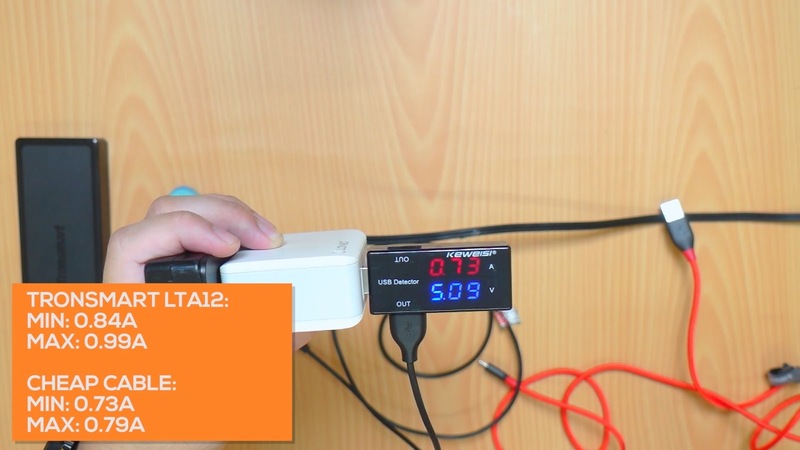 Using the Tronsmart LTA Lightning Cable, on the other hand, proves that it's way better, we're able to get around 0.84A to 0.99A which is decent enough. Will I Recommend It? Yes! 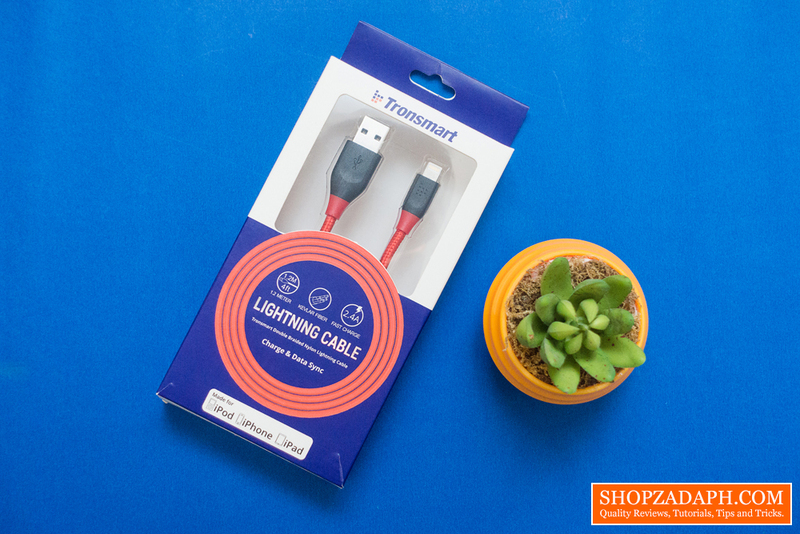 We all know that the standard lightning cable that comes out of the box with Apple devices is quite fragile, so grabbing an aftermarket premium cable like the Tronsmart LTA is definitely a no-brainer. 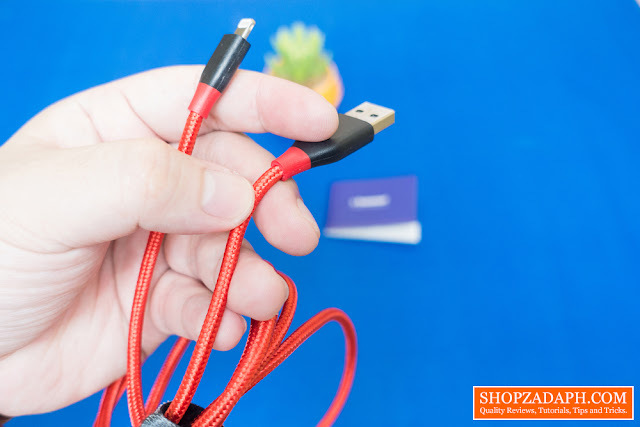 Save yourself the hassle of fixing a broken cable and just get this. 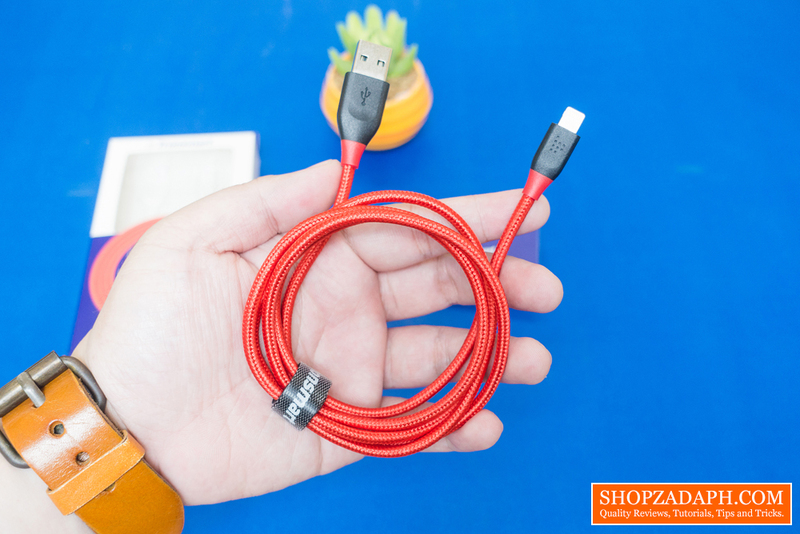 The price may be steep for a cable at 500 Pesos but you're going to get a durable cable that is also capable of fast charging up to 2.4A which I think is still a good deal. Thanks to Tronsmart for making this review possible, you can get this premium cable from their official store on Lazada, link below.